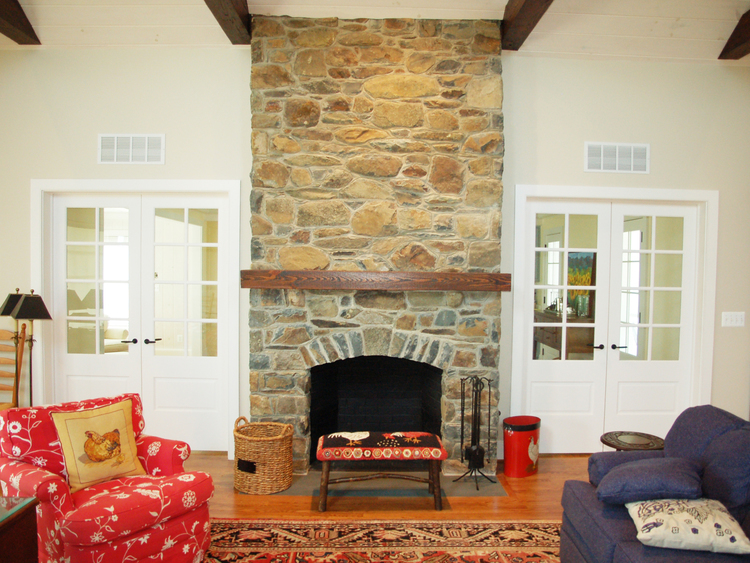 Located near Upperville, VA, this property was built in the 1960’s and was in need of updating. 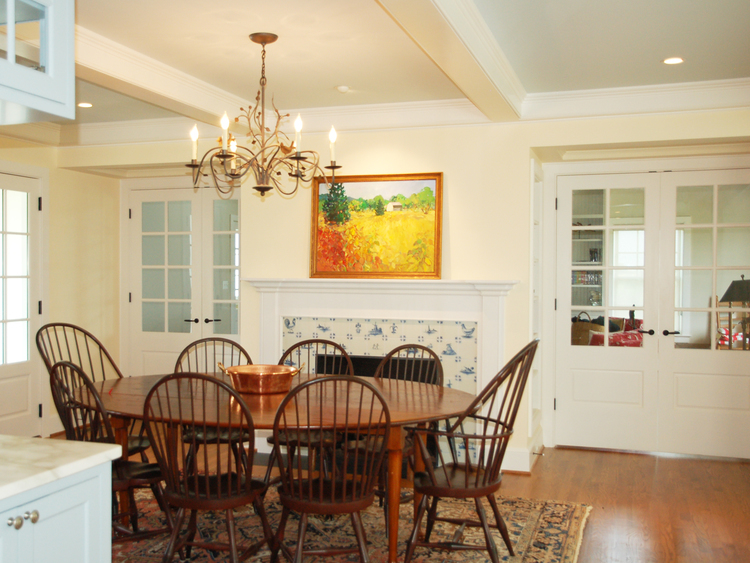 We added a new kitchen, mudroom, breakfast room, family room, bedrooms, and bathrooms. 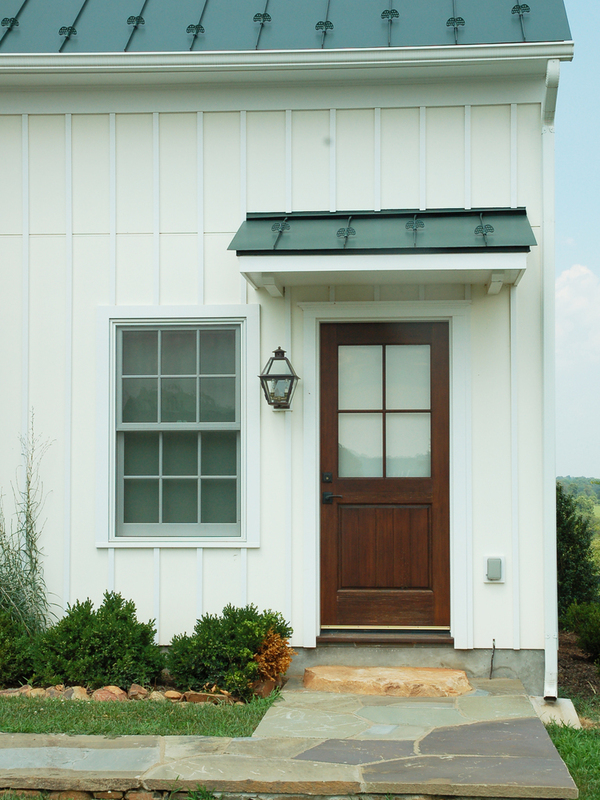 Designed for daily living for two, the home opens up easily when family or guests arrive. 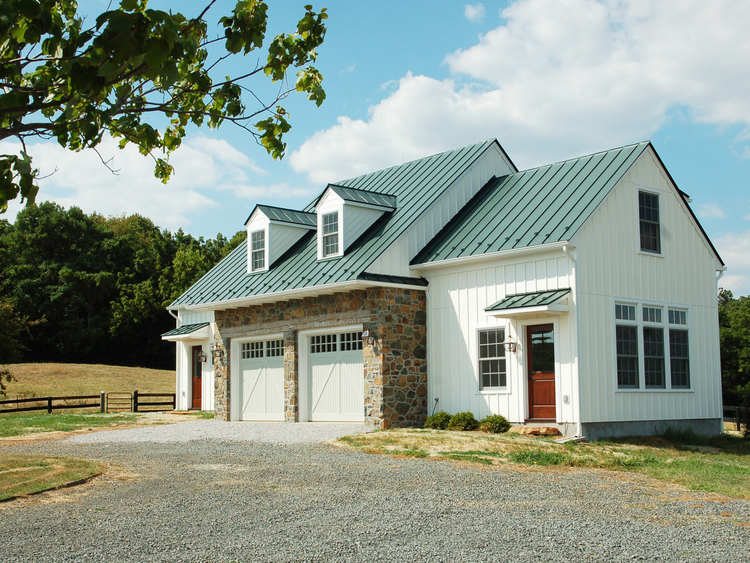 In addition to the main house, we designed a two bay garage with storage and a upper level apartment.